Do you have a Convene Admin account? If not, contact Support. 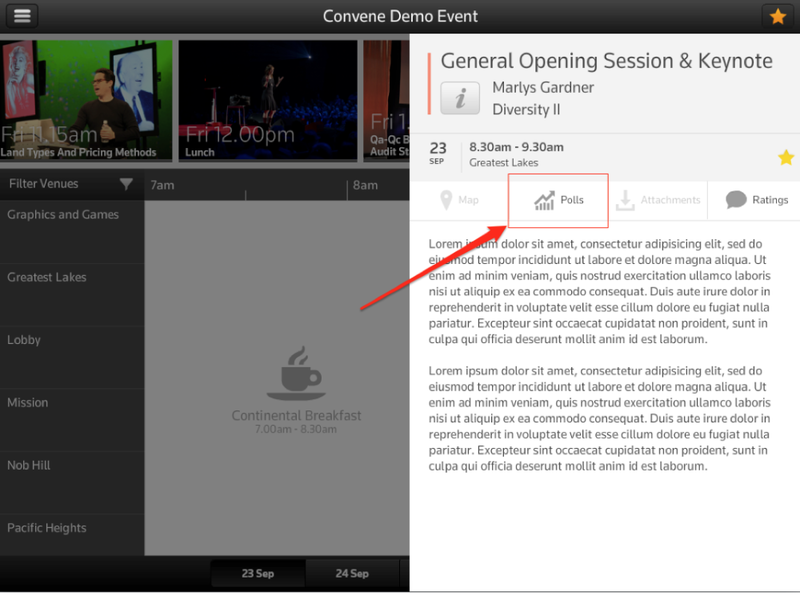 Hover over the "Edit Content" menu right underneath the event name (near the top of the screen). 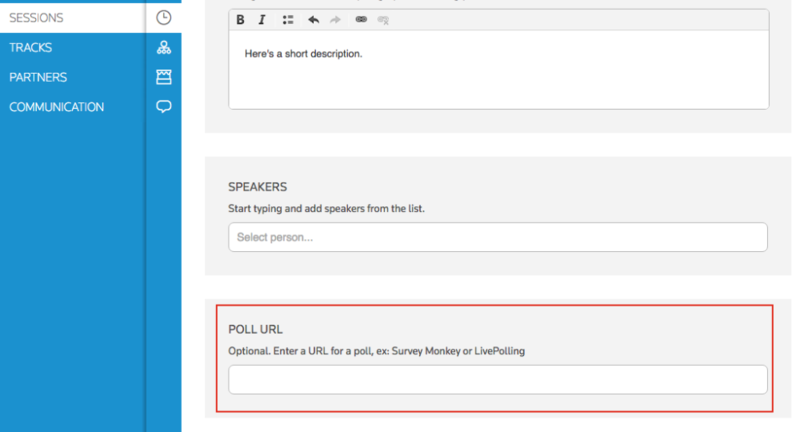 Open Convene, sign in to your event.